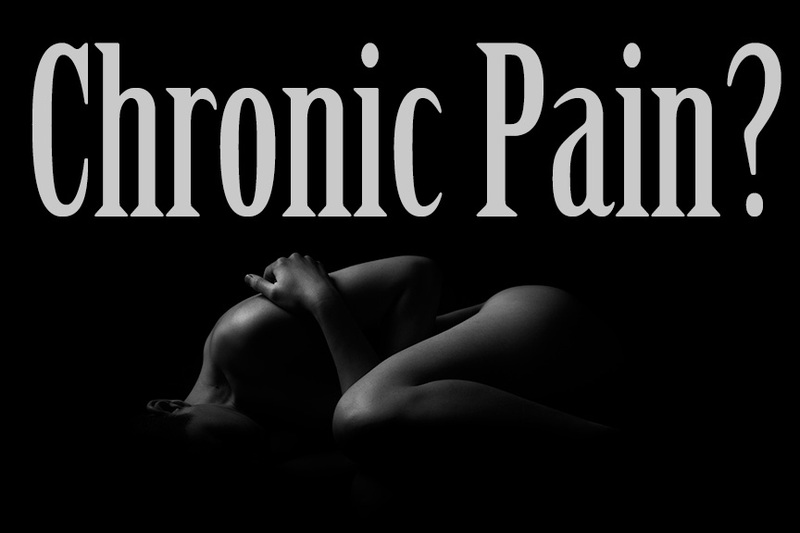 Do you live with chronic pain? Do you live with chronic pain caused by fibromyalgia, myofascial pain syndrome, lupus, or a similar autoimmune disorder? Massage has been shown to help with these type of chronic pain. Stephen Shortnacy is a chronic pain massage therapist with over 10 years of experience. He works and helps others in the Austin, Texas and the surrounding area to improve their lives and reduce their pains. He understands the pain and needs of those who suffer from chronic pain which makes him a very effective therapist in treating and managing pain. As a wellness coach and someone experienced with living with chronic pain, he is available to help you make the changes you need to help to improve your life and find more happiness.